Paradox Interactive, a global games developer and publisher, today announced the acquisition of White Wolf Publishing from CCP Games in an all-cash deal. 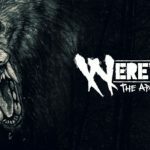 Now a subsidiary of Paradox Interactive, White Wolf Publishing is a licensing business that owns and manages intellectual properties including World of Darkness, Vampire: The Masquerade and Werewolf: The Apocalypse. Led by CEO Tobias Sjögren, former EVP of Business Development at Paradox, White Wolf Publishing will operate as an independent entity with a dedicated team. 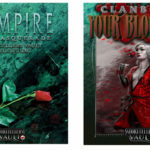 White Wolf Publishing has a long history of producing gaming universes that span mediums, including tabletop and collectible card games, PC games and books. Paradox Interactive acquired all of White Wolf’s brands, and its new subsidiary will pursue development opportunities across relevant categories of games under the White Wolf Publishing name. I don’t normally comment on news stories but have to say something in this case. 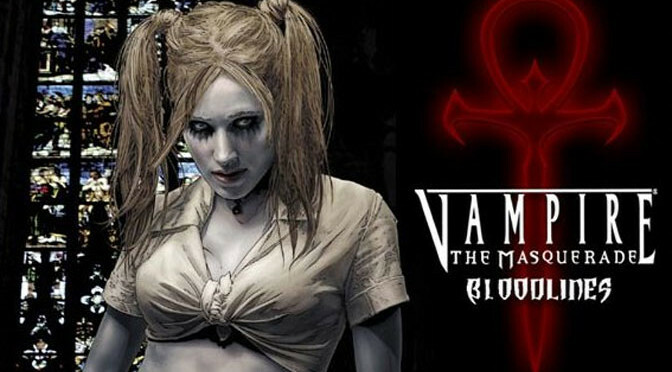 It’s shameful that CCP Games had the Vampire: The Masquerade property for years and did NOTHING at all with it. Hopefully Paradox will politely ask White Wolf now that they own the rights to please actually make a sequel to Bloodlines. It was and remains one of the best vampire-themed games of all time, and on a lot of people’s top 10 list of favorite games, including mine. Given that 10 year old copies of the game are selling used for $40 each, interest in this property remains high. 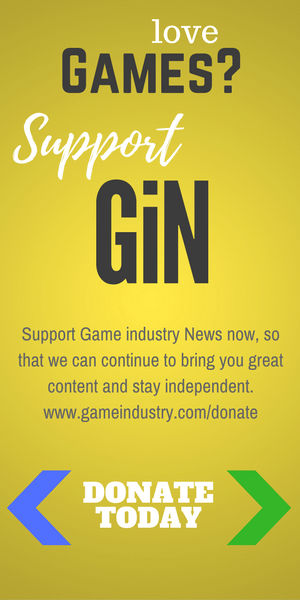 Lets get going and get something new out there. CCP licensed the rights to The Onyx Path, who have produced dozens of books, which were much higher quality than most of WW’s earlier stuff. A sequel? No, the world needs more VTM and WoD video games set within the World of Darkness universe.